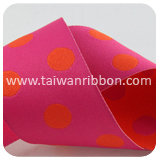 FRIEND CHIU CO., LTD treats our customer as important as manufacturing our own products and striving to be not only a highest quality supplier but also a truly one-stop leading Jacquard Ribbon provider. 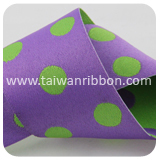 We also make sure that defect less products reach to our clientele at cost effective method. 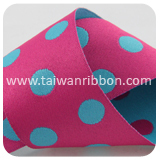 We also follow ethical and see-through business policy with our clients in order to ensure horizontal running of business relation. 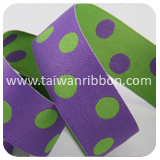 Jacquard ribbon are made up of combination of different warp & weft in various colors using beautiful jacquard designs and looks fantastic. 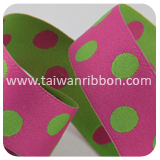 Friend Chiu Co., Ltd. can supply an exclusive range of jacquard polyester ribbon that are wide used in garments, textiles, medical and footwear industries also available in a multitude of designs, patterns and colors. 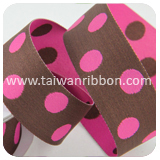 Friend Chiu Co., Ltd. is an Jacquard Ribbon manufacturers and supplier specializing in Gift Wrapping Ribbon. 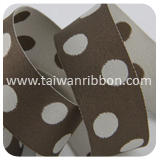 Friend Chiu Co., Ltd. can provide you high quality Jacquard Ribbon. 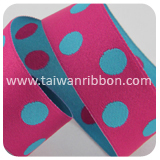 Customers are very welcomed to research & develop products with us and we also accept custom Jacquard Ribbon order requested such as width, color, design, and so on. 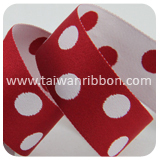 Our company has been specializing in Ribbon for many years, offering Jacquard Ribbon, Satin, and Wired Metallic Sheer Ribbon with standard quality and reasonable price. 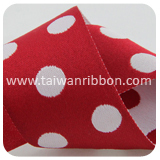 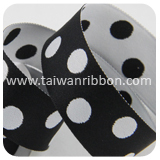 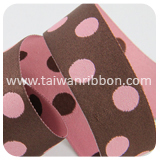 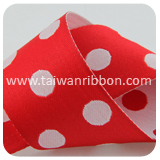 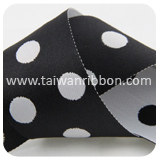 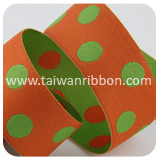 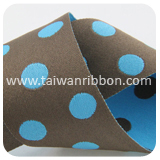 Jacquard Ribbon features high quality and excellent durability. 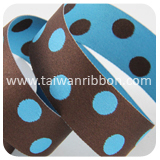 Moreover, our goal was to create a shopping experience that was enjoyable, one stop and secure;sales team can answer your questions and provide help with choosing any of our Jacquard Ribbon products.